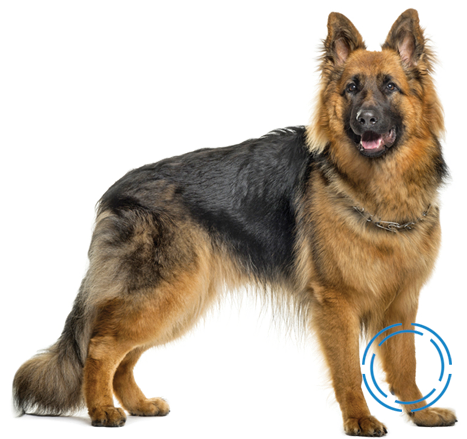 Novetech Surgery provides to the veterinarians a range orthopaedic implants for ligament and tendon repair, as well as solutions for bones and abdominal surgery. Our products are related to operative technique developped in collaboration with veterinary surgeons. Our advanced technology is thought to be minimally invasive and offer the considerable advantage of simple post-surgery process, as well as rapid recovery of activities. Inspired by what is done in human medicine for decades, we want to allow animals to have access to the best available technology. Our let motive is to treat animals as we would like to be treated. Innovation & Respect is part of our ADN, in this context we would be pleased to develop products that specifically filled your needs. 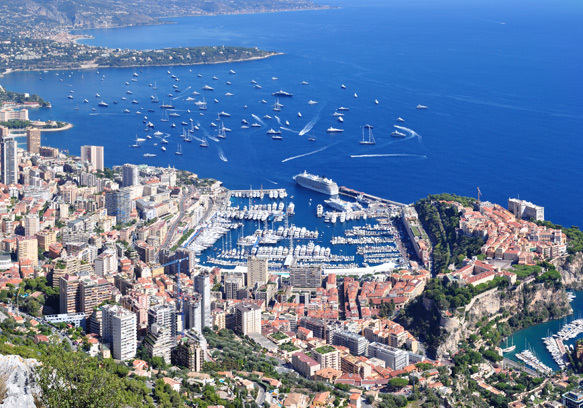 Implanted in the Principality of Monaco, we enjoy an extraordinary environment. Based in the south-west of Europe and on the Mediterranean coast, it is a strategic business hub for our company. 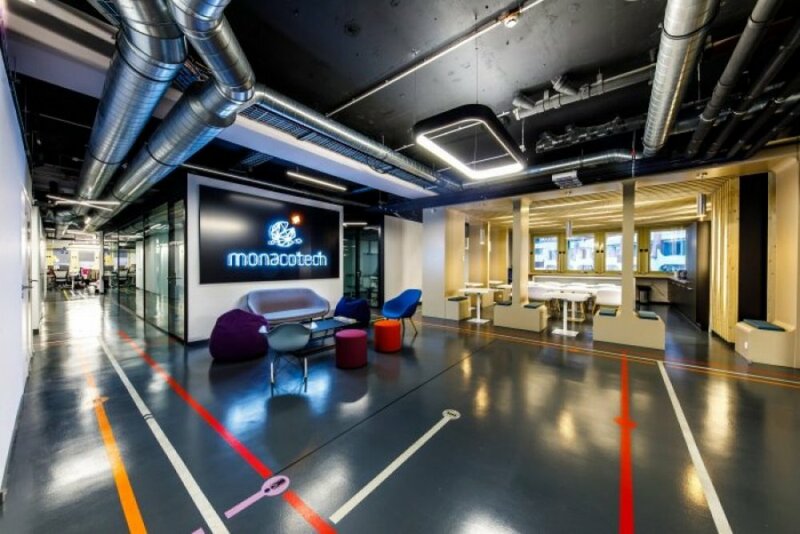 Next to France, and at only few kilometres of the Italian border as well as the International airport of Nice Côte d'Azur, this business hub is a strategic place for our Company. We want to be in phase with our environment, that is why you will find in our core values : an International Open-mind, Entrepreneurship & Innovation, Excellency and Quality of our Services.